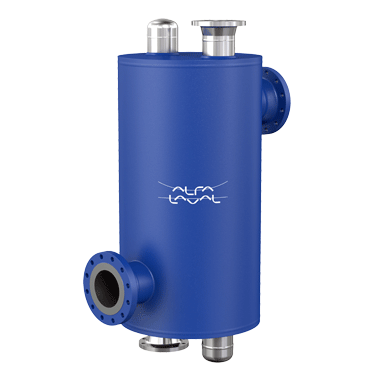 Whether you’d like more information or an Alfa Laval DuroShell quotation for your operation, Alfa Laval is close at hand - wherever you are. Contact us here or find out where you can meet us in person. solution - or meet us to discuss in person. If `Other´, in which industry do you work?